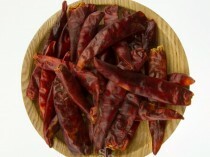 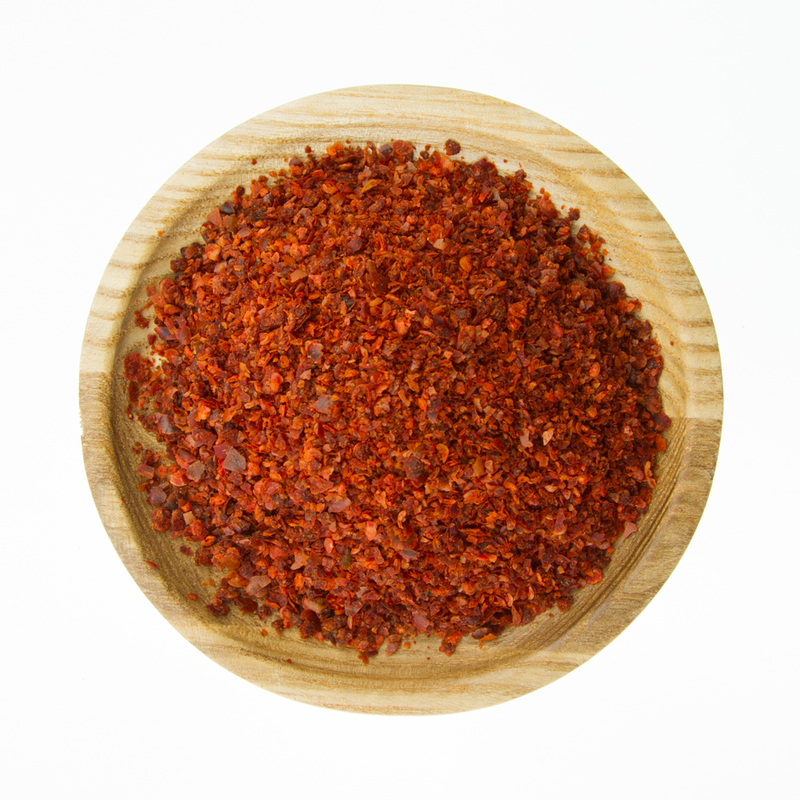 Crushed chilli flakes no seed is a pure crushed chilli skin without any seeds. 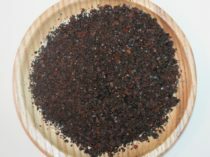 Crushed Chilli flakes no seed is medium to hot in spice flavour. Crushed chilli flake no seed is a pure crushed chilli skin without any seeds. 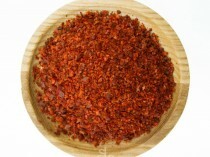 Crushed Chilli flake no seed is medium to hot in spice flavour.